Encourage understanding: Show a picture of Ammon and tell the children that he was a great missionary who taught the gospel to the Lamanites. Explain that he prepared to serve as a missionary before he went on his mission. Read (or ask an older child to read) Alma 17:2–3 out loud. Ask the other children to listen and raise their hand when they hear ways Ammon prepared to be a missionary. Ask a child to write their answers on the board. Tell the children that they can do these same things as they prepare to be missionaries. Sing “I Hope They Call Me on a Mission” (CS, 169). As they sing, invite the children to pantomime simple actions missionaries might do, such as knock on doors, read the scriptures, or ride a bike. Encourage application: Tell the children that there are things they can do now to prepare to be missionaries, such as studying the scriptures, gaining a testimony, keeping the commandments, paying tithing, and saving money. Give each child a tithing slip, and show them how to fill it out. Help the children prepare a special place where they can put their tithing money and money they are saving for their missions. It could be a box, a small jar or can, or an envelope with separate spaces for tithing and savings. For this week’s idea I love the idea from the outline. All Primary children LOVE the story of Ammon, but instead of showing a picture and reading the story to them why not invite someone in dressed up as Ammon or show them THIS video. I have used several of these videos in my Valiant 8/9 class and I am amazed at how well they listen and enjoy these videos. 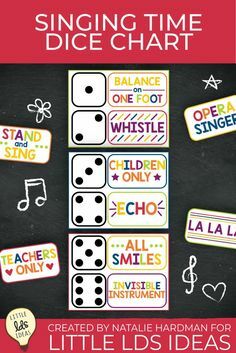 I also thought it would be fun to throw in a matching game, especially for Jr. Primary. I have created some great printables for you to use for your Sharing Time. I hope you like them! After you have discussed Ammon, and how he prepared to be a missionary, tell the children that today they are going to be playing a matching game to learn how they can prepare to be a missionary. I created some fun ‘Missionary Match’ cards, but I only created the fronts. 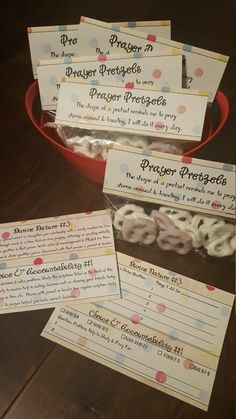 Just print them onto cardstock and then write a word or add a picture of a way that the children can do to prepare to be a missionary. 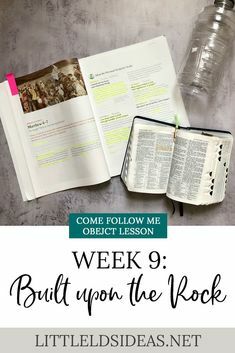 Some of the words/pictures you could include could be: studying the scriptures, gaining a testimony, keeping the commandments, paying tithing, and saving money. You could also throw in words/pictures of things that missionaries do, like: knock on doors, read the scriptures, or ride a bike. Have the cards on a bulletin board or chalkboard and invite a child up to the front to choose to cards. Have them flip the cards over to see if they are match. If they do have the child show the other children, and discuss how that can help them prepare to serve a mission. I love the idea in the outline of having the children create a ‘Missionary Fund’ as well as a ‘Tithing Jar’. I decided to create some jar labels for each. 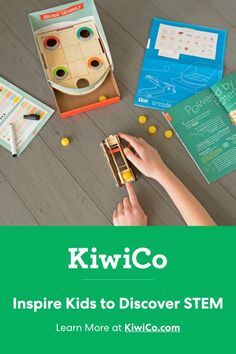 I thought this would be a fun activity that the children would probably love to do. If you are able to gather enough jars or cans you could give one to each child, and have them decorate their jar/can. But if you have a large primary you could send each child home with these labels and instructions to make their own for Family Home Evening. 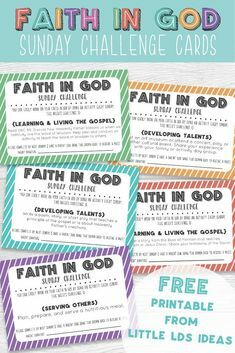 Click HERE to print my Missionary Printables! This week’s idea is very simple, but I think the children will enjoy it. I hope you are able to use the ideas that I have shared today for your Sharing Time lesson. 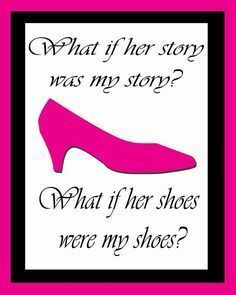 I would love to hear if you do, so leave me a comment. Thanks so much for stopping by! Have a wonderful day and a great Sharing Time. I’m a new Secretary in Primary and have been asked to assign the talks. Your sight is extremely helpful. I look forward to more emails from you. Thank you ! Thank you for blogging! I use it all the time for Primary stuff. Thank you, Jenny. 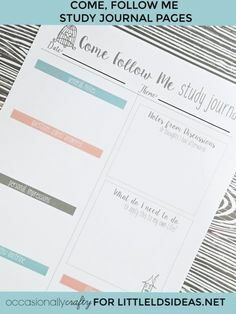 I really enjoy blogging and being able to share my ideas and printables with others. I have yet to do a Sharing Time without first consulting your blog! Your blog has inspired me every time I do sharing time and I am SO grateful that you take the time to do this. Thank you! Thank you! It definitely is! You are a sharing time genius! I love your blog and it is always so much help for me with sharing time. Thank you so very much! Thank you so much, Tara. 🙂 I don’t know if I would consider myself a genius though, haha. You’re too sweet. I am so happy to hear that you enjoy the ideas and are able to use them. Thanks again for the sweet comment. Thank you for your amazing ideas and awesome printables. I would be lost as a Primary leader without you. I LOVE this blog! I am so very appreciative of you and your time!!! I use it every week of the month I do sharing time and find it so inspiring and helpful! I love your creativity! I love your ideas for sharing time I am a new first counselor in a brand new ward just created! Are you going to continue posting Sharing Time ideas even though you were released as 1st counselor? 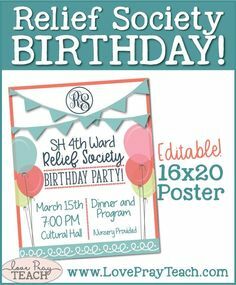 I was Primary secretary for 2 years before this calling and I used your yearly printable’s with the themes and songs. Thank you so much for sharing all that work you did & for free! I really appreciate it! hello!!! the link to your missionary printables is broken. is there another place I can go to print these off? thanks so much for all your great ideas!!!! Hi Rebekah! Sorry I haven’t responded to this sooner! I have updated the links.